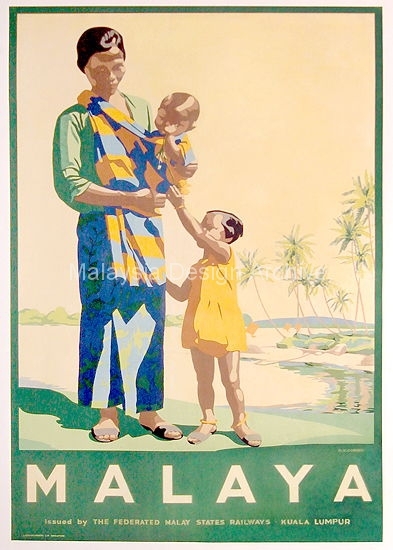 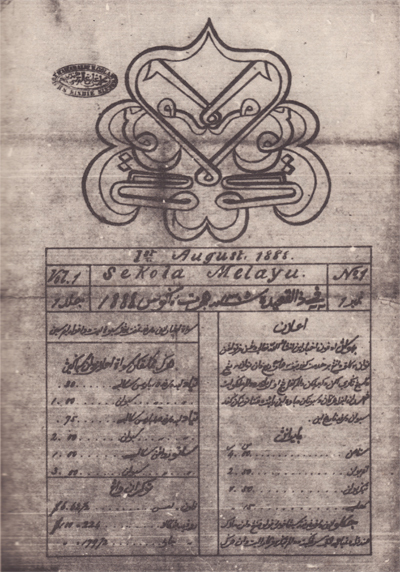 Travel poster advertising Malaya, issued by the Federated Malay States Railways, Kuala Lumpur. 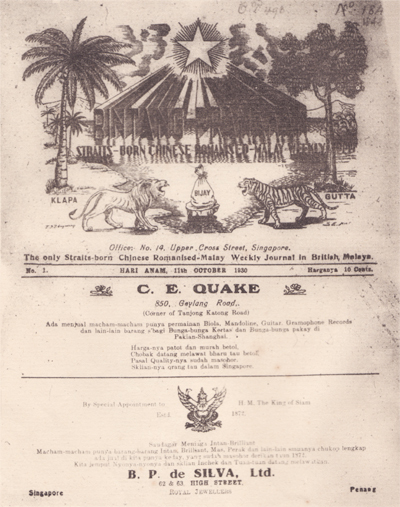 Western style education was introduced during this period. 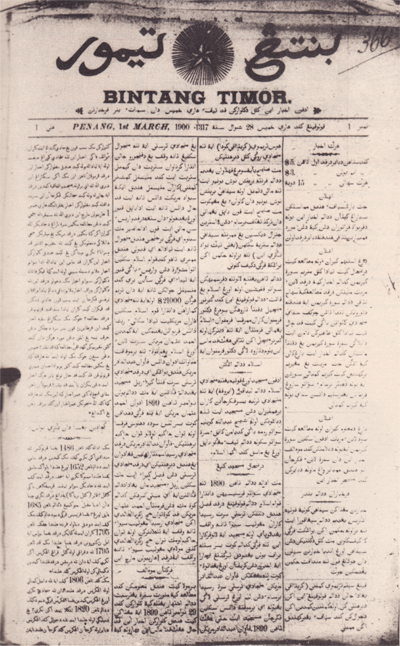 It allowed new approach on understanding nature and environment. 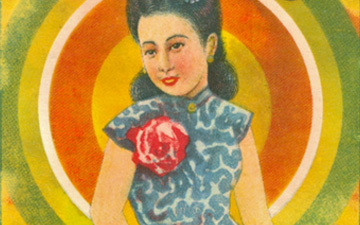 The poster which featured watercolour painting, colour and brushstrokes are reminiscent of British watercolour paintings, as well as British style composition which features – a foreground, a middle ground and a distant background.